Cunetto House of Pasta tops Best Italian Restaurants polls year after year. Anyone who is visiting St. Louis, Missouri must try "Cunetto's" on The Hill! 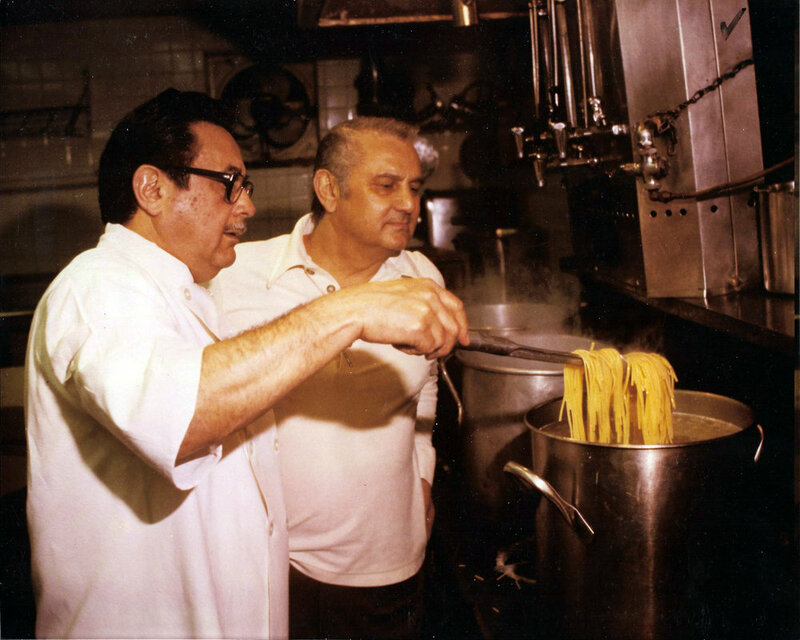 Since 1972, the Cunetto family has provided great food at great prices. A spacious, nice but casual atmosphere for diners, a prime location right on "The Hill", and with plenty of parking, Cunetto's has become a place for locals and tourists looking for a quintessential Italian meal! Lunch: 11 am - 2 pm Tuesday thru Friday. Dinner: 4:45 pm Tuesday thru Saturday and 4 pm on Sunday. Closed Monday. Note: Cunetto House of Pasta takes reservations for lunch only. Gift certificates are available. Catering is available. Banquet Room available. Call us: 314-781-1135. 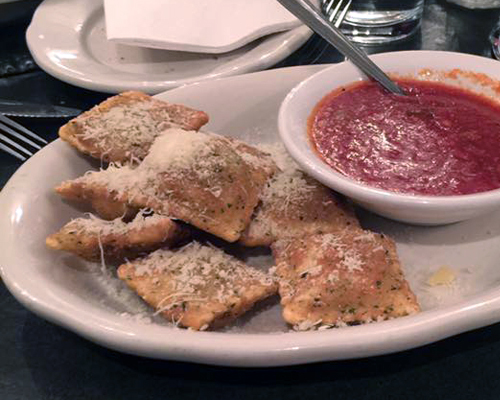 Anyone who visits St. Louis must make Cunetto House of Pasta as much of a destination as the Gateway Arch or Zoo. It might be the highlight of your trip! Antipasti, Minestre e Zuppe, Insalate, Panino Imbottito, Pasta, Bistecca, Pesci, Vitello, Petto di Pollo. At Cunetto's, we use real "Italian names" because we are a real "Italian style" restaurant. And don't worry, because we include English descriptions under all of our menu items. As far as Cunetto's Daily Specials: every Tuesday is Lasagna, every Wednesday is Chicken Spiedini, and every Thursday is Beef Spiedini. Generations of customers have been dining at Cunetto's, so stop in sometime to enjoy a delicious meal... You will be glad you did! 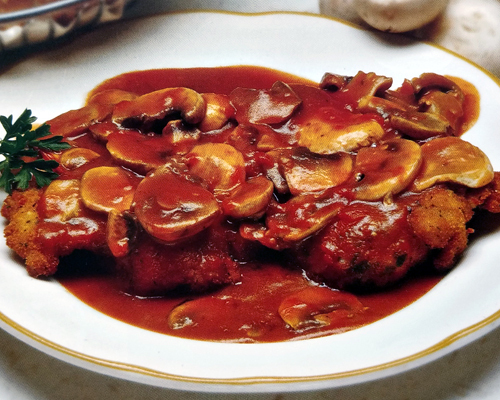 Learn how two brothers, who started out as pharmacists, took a passion for Italian cooking and become a destination for Italian dining in St. Louis, MO. 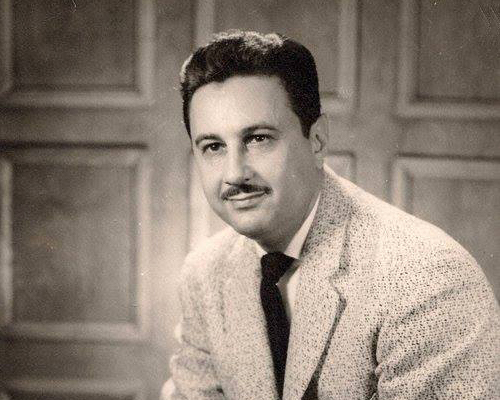 Vince and Joe Cunetto were always cooking in the back room of their neighborhood pharmacy. A small three legged, two burner countertop stove had to be held up with a coffee cup, but it did the job. Whether it was a big pot of soup or an old family pasta recipe, friends, local doctors, and drugs salesmen would gather in the small back office for a delicious meal. 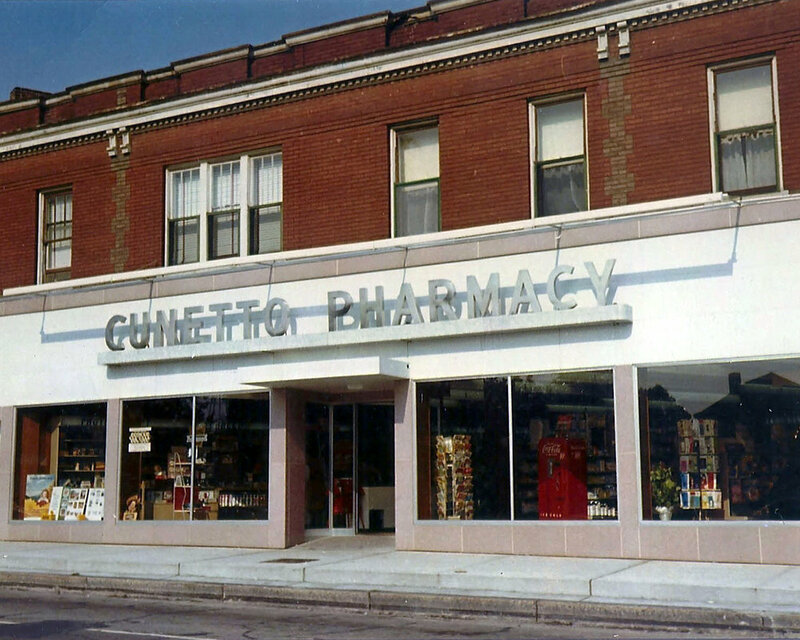 In 1972, the Cunetto brothers sold the pharmacy. Determined to stay on "The Hill" in the historic Italian section of St. Louis, they opened Cunetto House of Pasta back in October of 1974. Cunetto's - as it is most commonly called by locals - still remains in the same location and continues to serve the same delicious traditional Italian cuisine since the very beginning. 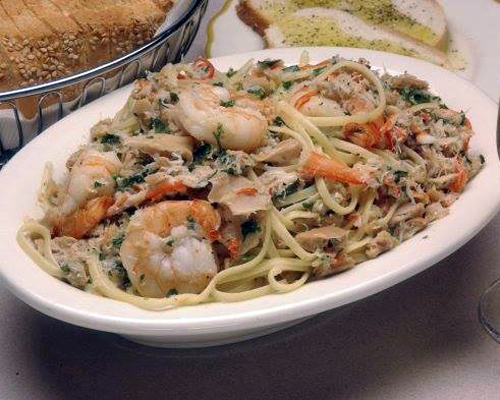 Over the years, Cunetto's has become a St. Louis tradition. Many local families celebrate "special occasions" at Cunetto's or make Cunetto House of Pasta their regular Friday night restaurant. It's also a favorite of visitors to the city. 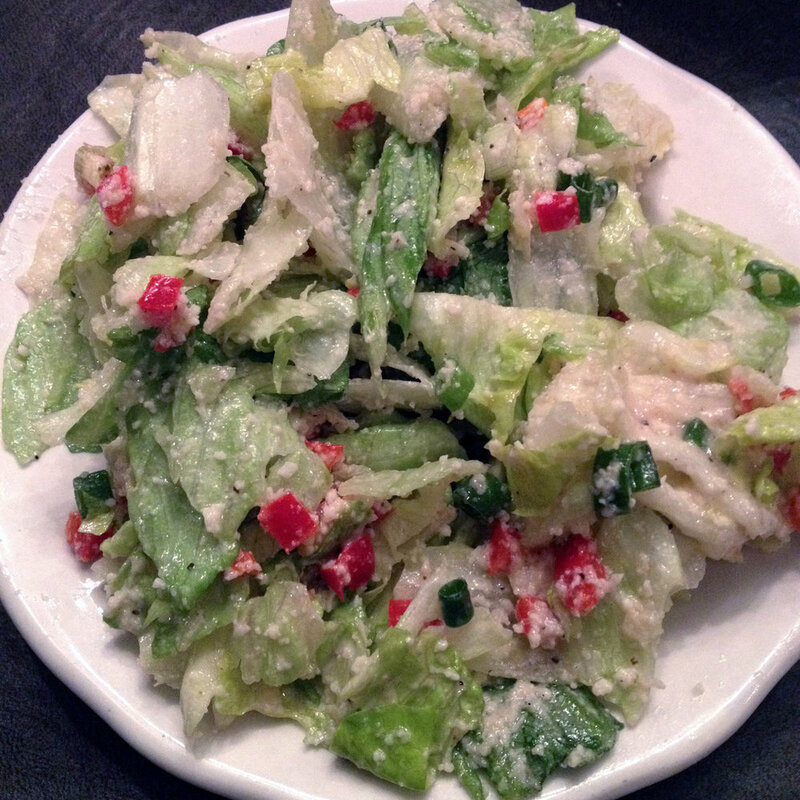 Many return year after year to eat a favorite dish they can only get at Cunetto's. Visitors include politicians, sports stars. hollywood celebrities, and even famous performers appearing at The Fox or The Muny. 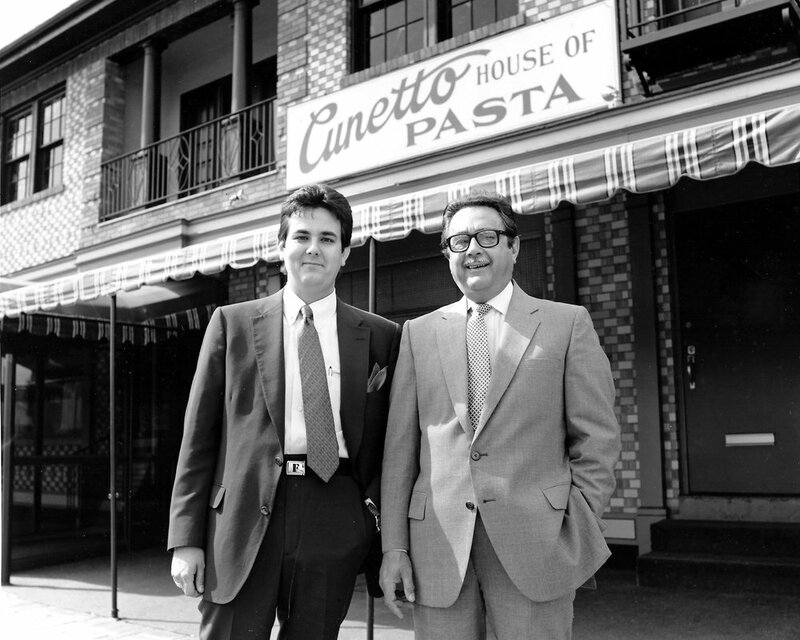 After all these years, Cunetto House of Pasta is still family owned and operated by Vince's son, Frank Cunetto, and the caring and attentive Cunetto's staff. Cunetto House of Pasta works hard to make sure your service is always as excellent as your meal. 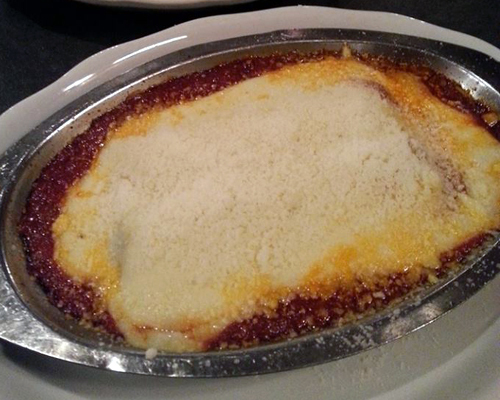 Cunetto's goal is to be more than just a St. Louis tradition; it's to become you and your Family's tradition as well... So stop in and visit Cunetto House of Pasta! You'll be glad you did.